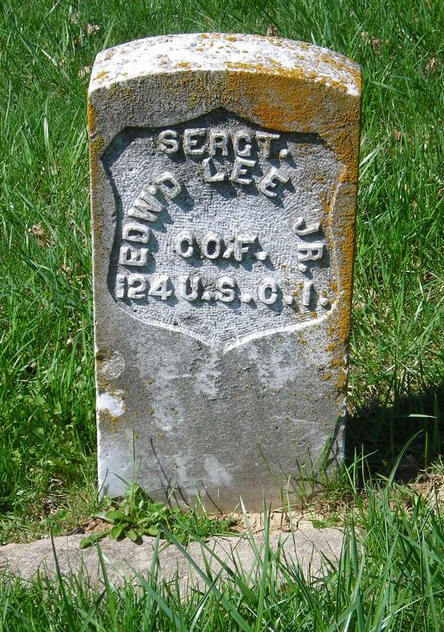 Enlisted as a Sergeant on 23 November 1864. Enlisted in Company F, 124th Infantry Regiment U.S. Colored Troops on 23 Nov 1864.